Like the fine package of architecture that defines Goa and its cities, the Goan drinking scene is a refreshing mix of classic styles with plenty of twists. While it’s long been known for its martinis along the beach (like any subtropical destination might be), long gone are the days of frozen drinks with tiny umbrellas. The best martinis in Goa are anything but tame. Between the usual craft Beer, Port wine and Feni, Only Goa has the handcrafted cocktail game under control. Yet it still has plenty of room for legendary martinis that make people keep coming back. 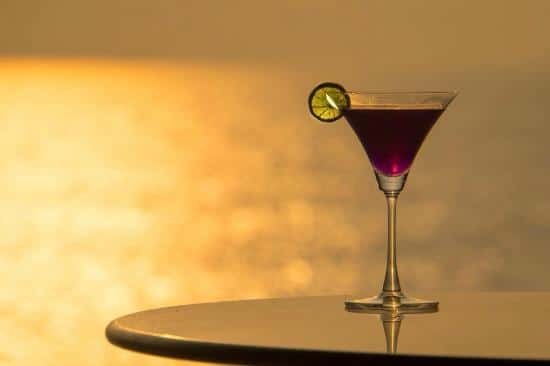 So hold onto your hats as we venture into 5 places in Goa that serve the best martinis. When a restaurant has Martini in its name. You bet it has some of the best martinis in Goa. There is always an open air view of the beach at this hip venue, but the main attraction is the variety of craft beers and innovative martinis being served. 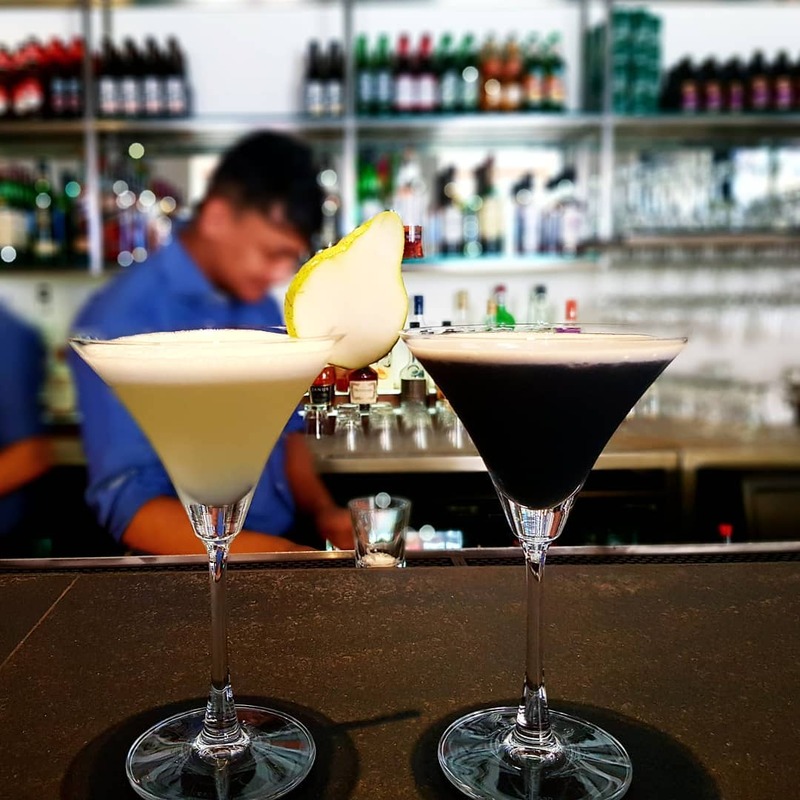 Take in a show with Purple Martini’s fresh take on classics like Dirty Martinis, Espresso Martini and of course as the name suggests – The Purple Martini. And it’s not just the drinks either. This lit restaurant also serves some very appetizing Indian, Goan and Italian food. Be sure not to miss out on the yummy goodness. Open on all days of the week from 9 AM to 12 AM. The Purple Martini may also be closed on Republic Day(January 26), Independence Day (August 15) and Gandhi Jayanti (October 2) and during voting days. 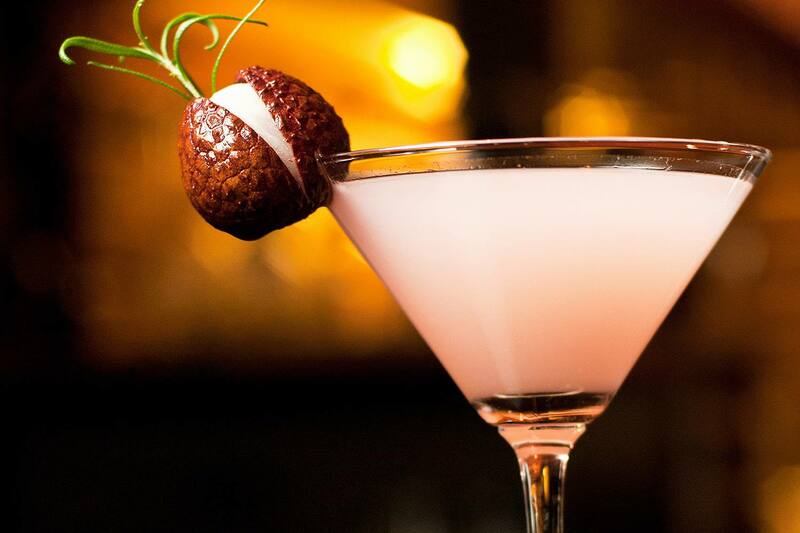 This classy hotspot located at the iconic Aguada Fort has the best version of the ever-popular Lychee Martini in Goa. The light and simple cocktail can be ordered at the bar or from the table. It’s paired with two fresh lychees that you can eat when you’re finished. A perfect accompaniment to the flavorful Goan cuisine that Taj Vivanta is known for. If you’re feeling adventurous and want the ultimate cocktail to start your night before you head over to hit bed hard. You simply cannot go wrong with Taj’s Dry Martini. It’s so good, you may not realize how fast it’s morning already. Open on all days of the week from 11 AM to 12 AM. Taj Fort Aguadas bar may also be closed on Republic Day(January 26), Independence Day (August 15) and Gandhi Jayanti (October 2) and during voting days. This Goan outpost of one of Goa’s most hip pubs is extremely popular Candolim. The modern, elegant restaurant is unlike any other spot in Miami. Chicago is located in the Silver Sands Holiday Village so it’s conveniently located close to Candolim beach. At this dimly- lit pub with a relaxed ambiance, you will get a variety of Indian alcoholic beverages and delicious Goan and Portuguese food. But the real treats here are some of the best Martinis in Goa. 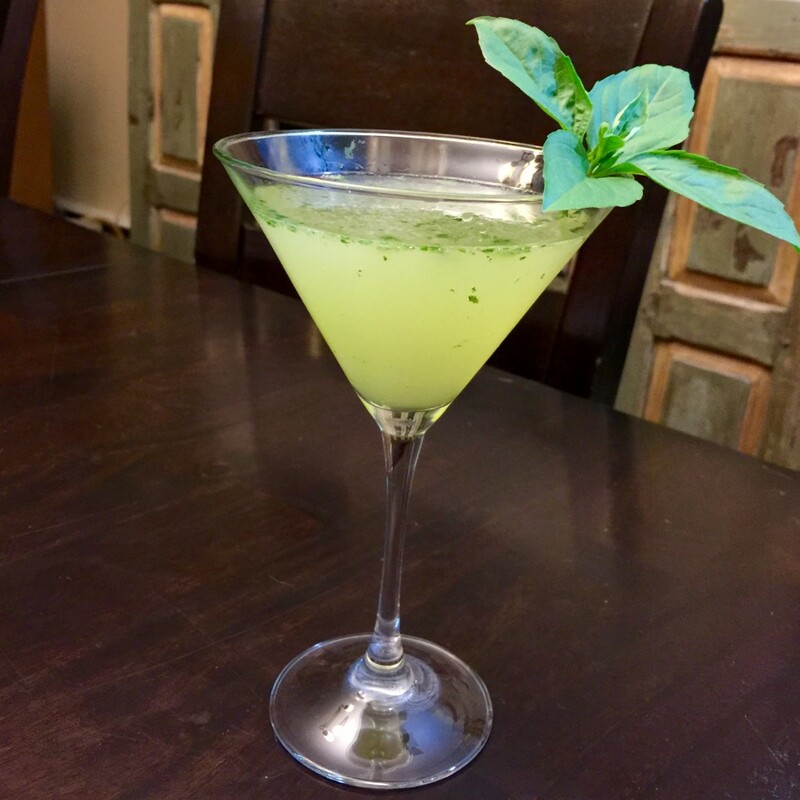 For those that need a refreshing start to their night, Chicago’s Komodo Cucumber Basil Martini is a perfect choice. Made with gin, lime juice and, of course, fresh basil and cucumber. Open on all days of the week from 11 AM to 12 AM. Chicago may also be closed on Republic Day(January 26), Independence Day (August 15) and Gandhi Jayanti (October 2) and during voting days. Has anyone not heard of Black Sheep Bistro? Probably not. This savory pub at the heart of Panjim is one of the most inventive around. And is well known for mixing up some of the best martinis in Goa, composed of ingredients that may sound a bit surprising before you taste them for yourself. We promise the end result is truly spectacular and the perfect complement to the evening, Black Sheep bistro also serves some of Goa’s best food to go along with your drink. If you’re looking for a Black Sheep Bistro exclusive. Be sure to get a glass of Darth Vader or Storm Trooper. Bottoms up! Open on all days of the week in a series of two sessions. The first one is from 12 PM to 4 PM and is food only. While the 7 PM to 1 AM session features a proper full-fledged pub. Chicago may also be closed on Republic Day (January 26), Independence Day (August 15) and Gandhi Jayanti (October 2) and during voting days. If you’re in the mood for a unique drinking experience in Goa. Then you simply can’t go wrong with Psy. Along with serving up some of the best Martinis in Goa, they also have their own very unique style. Psy Bar is a great place to chill out in the evenings. The inner room has ground seating and short tables, giving off that cool hippie vibe. The outside section has plastic chairs and faces the beach. The food here is a mix of local Indian cuisine and a few European options too. Not to be missed at Psy is their White Cosmo martini. This beautiful cocktail is the perfect drink to sip on before a night out in the chic Morjim atmosphere. Open 24×7 round the year. Psy may also be closed on Republic Day (January 26), Independence Day (August 15) and Gandhi Jayanti (October 2) and during voting days. 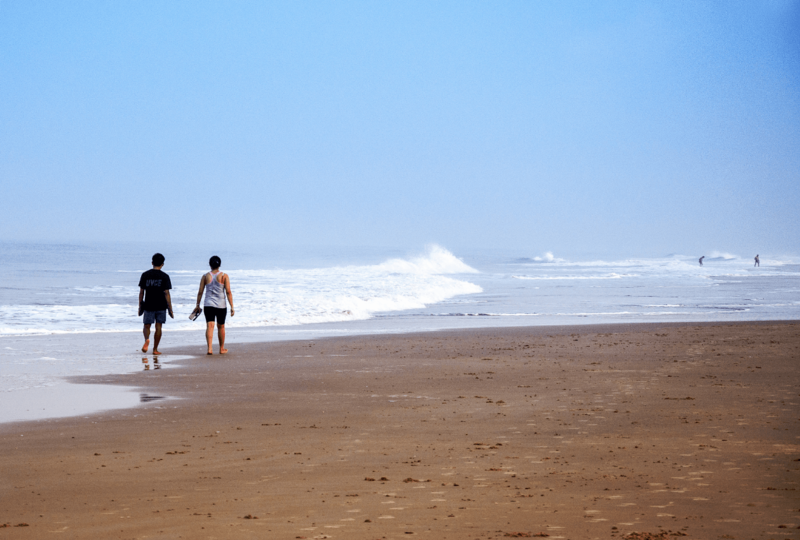 Can’t get enough of Goa? Be sure to install the Lokoso app for only the best up to date guides and travel tips.